One of the best things about visiting Alaska is the number of wonders waiting to be discovered. 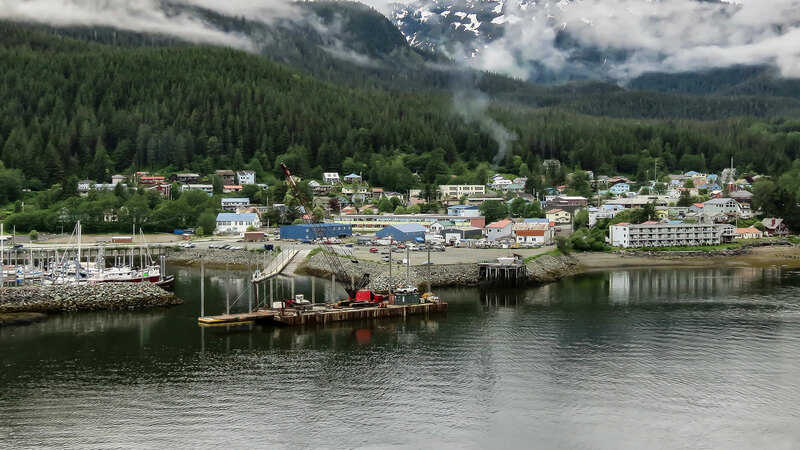 There is so much to do and see in the Juneau area that it can sometimes be a little difficult to know where to start. It helps to have a local chauffeur you around from landmark to landmark, so that you can be ready to snap pictures because you never know what you might find. If you are visiting Juneau and want a totally authentic experience, you can’t go wrong with Juneau Limousine Services, LLC’s custom tours. 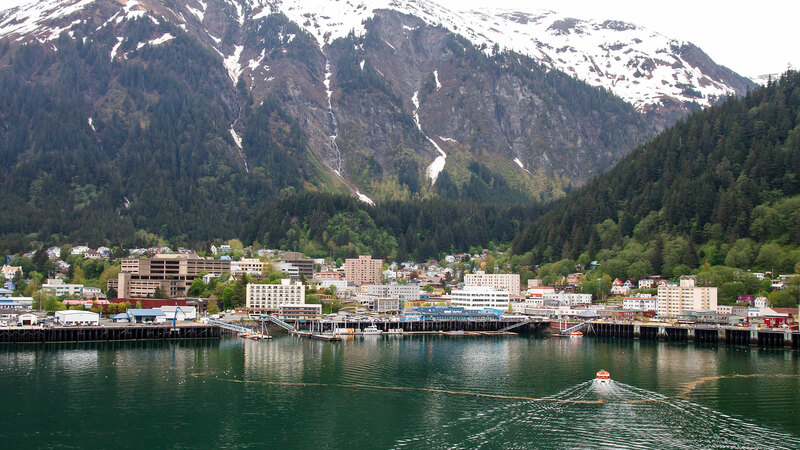 Since 1983, Juneau Limousine Services, LLC has been committed to providing the most comfortable, luxurious and reliable custom tours in Southeast Alaska. Whether you have a large or small group that wants to take in our local history or the majesty of the nature that surrounds us, we can tailor our custom tours to make sure you see everything you wanted. 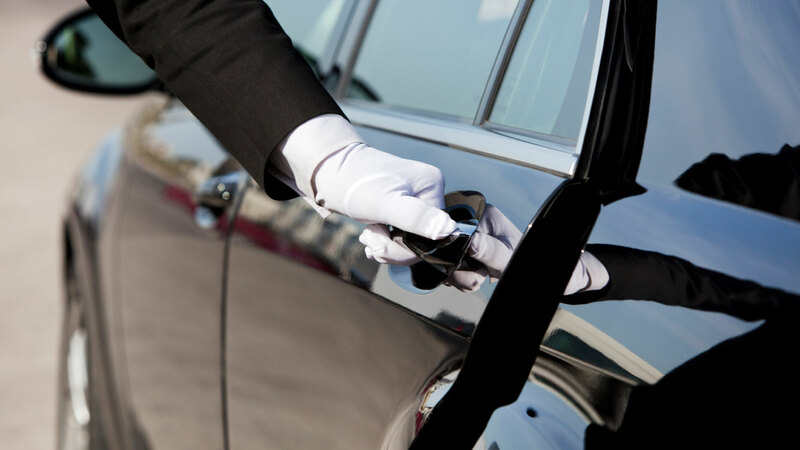 All of our chauffeurs have passed our rigorous screening and training programs to make sure that our clients only receive the safest, most knowledgeable and courteous custom tour services. To schedule your custom tour around the Juneau area, call (907) 463-5466 today. As the name suggests, when you book a custom tour through Juneau Limousine Services, it is totally based off your interests. We can take you on the most popular sightseeing tours, berry picking tours or we can do something with a wildlife focus. Do you want to see mountains or see natural salmon spawning tours? 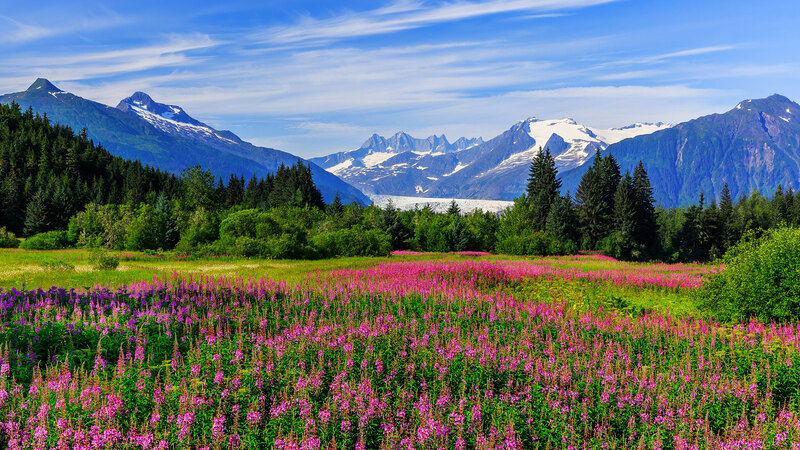 Whatever you are interested in, our chauffeurs have extensive knowledge of the Juneau area and can make sure that you get your ideal tour. If you want to discuss your custom tour options in greater detail, call (907) 463-5466 today to speak to a Juneau Limousine Services, LLC representative. When you have been in the custom tour business as long as we have, there is virtually no tour we have taken our clients on, so give us a call today to arrange for your perfect vacation. Our custom tours aren’t reserved for visitors either. Even if you live in the Juneau area and you want to experience something totally unique, give us a call today. Just because our name is Juneau Limousine Services, LLC doesn’t mean that we can only offer you and your group tours in the most luxurious limousines the area has to offer. We have a whole fleet of limousines, sedans and vans for you to choose from. No matter your preference, we guarantee that we can accommodate you and your group. All of our vehicles receive regular maintenance to assure our client’s safety and comfort. All you have to do is let us know how people will be joining you on your custom tour and we will figure out how to make sure you are as comfortable as possible. Sightsee in style with the help of Juneau Limousine Services, LLC when you give us a call today.